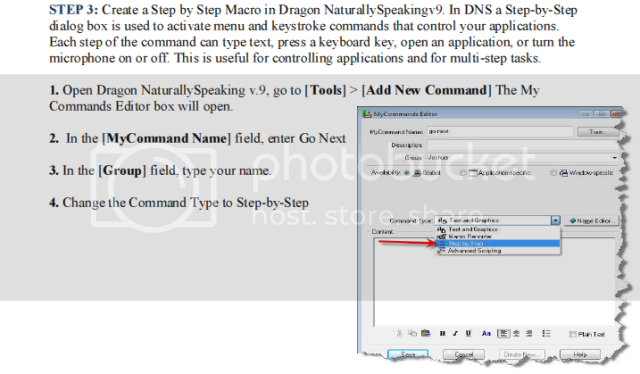 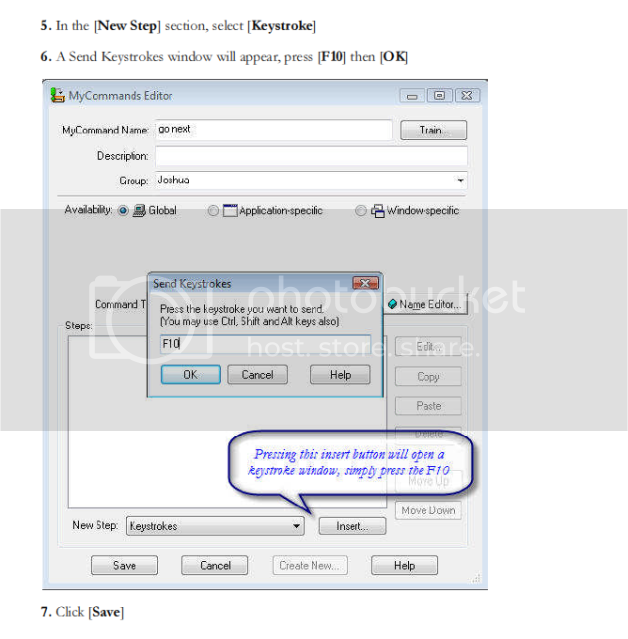 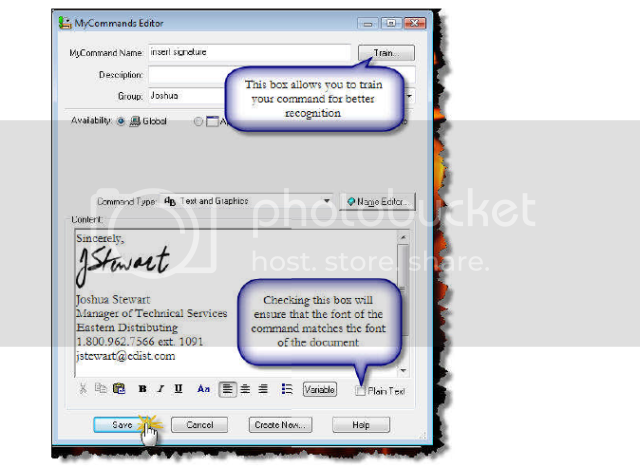 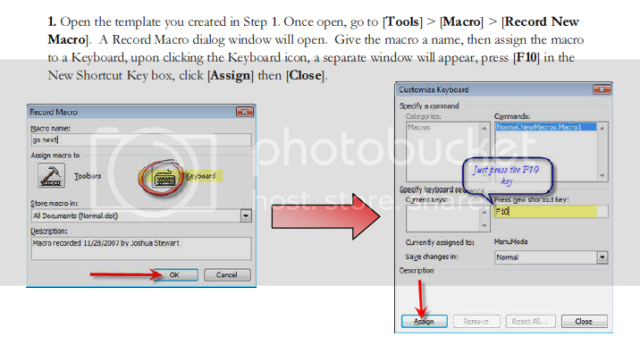 How do I create a Step-by-Step custom command within Dragon Naturally Speaking v10? 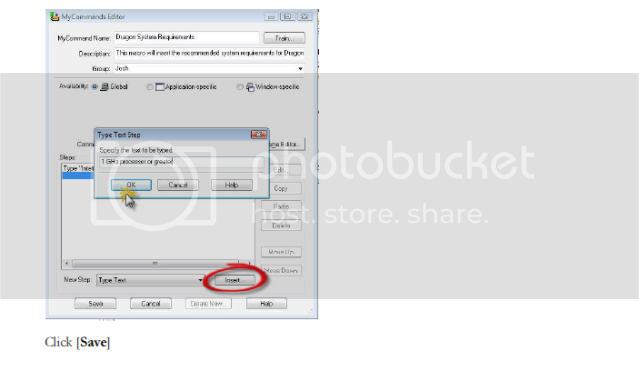 How do I increase the amount of disk space reserved for playback within Dragon NaturallySpeaking v11? 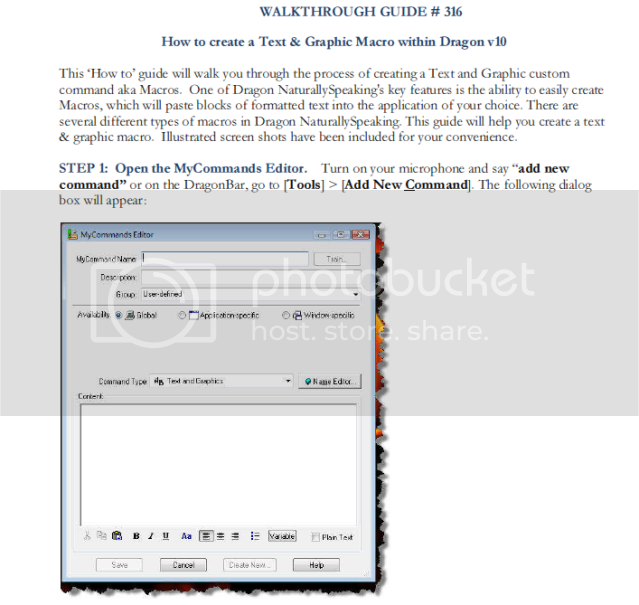 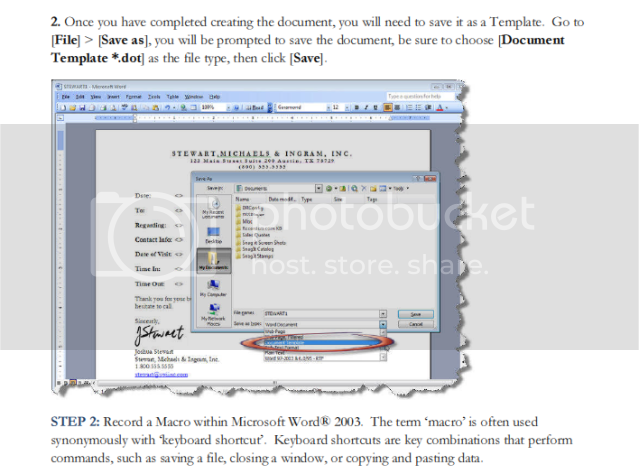 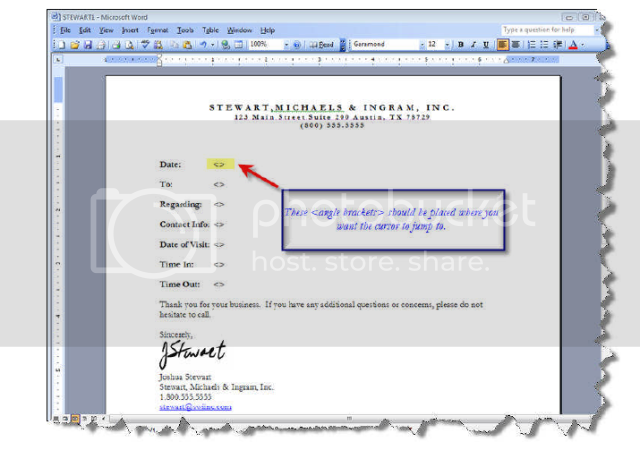 How do I create a Template in Dragon Naturally Speaking v10? 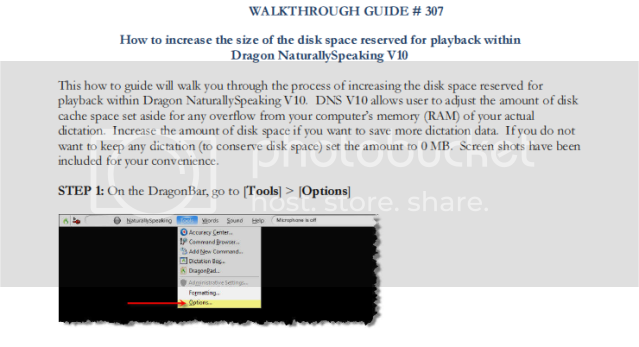 How do I increase the size of the disk space reserved for playback within Dragon Naturally Speaking v10? 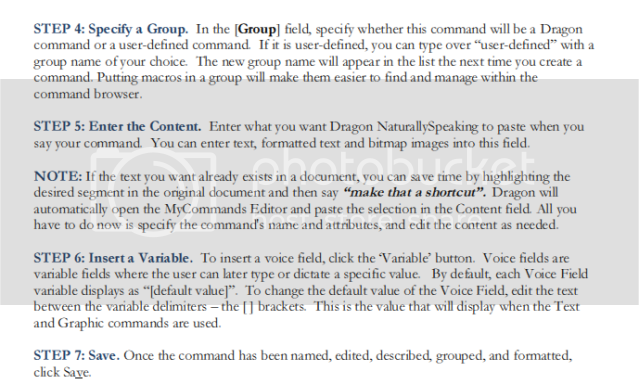 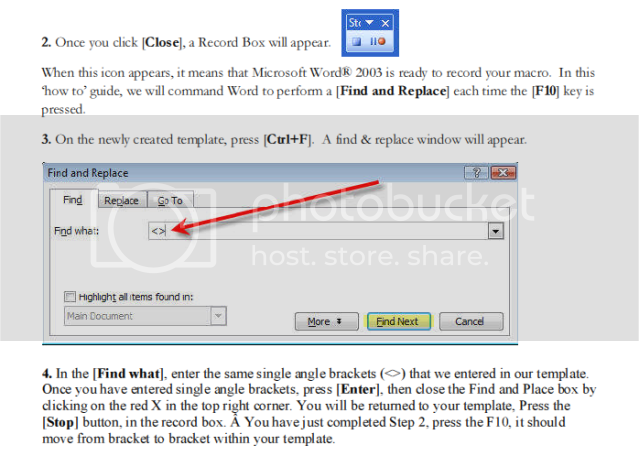 How do I add another vocabulary to my Dragon NaturallySpeaking v11 profille? 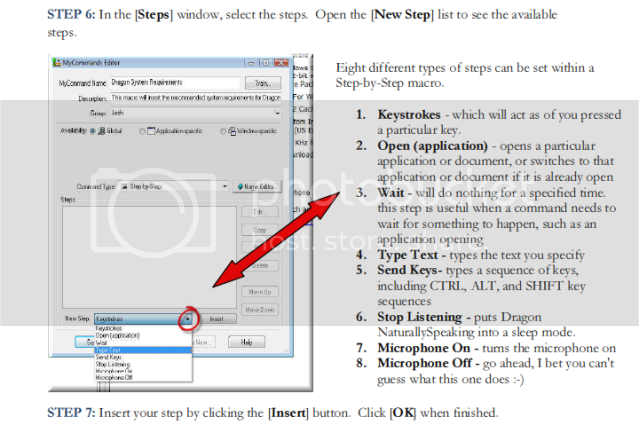 How can I scan using my Dictaphone PowerMic II?